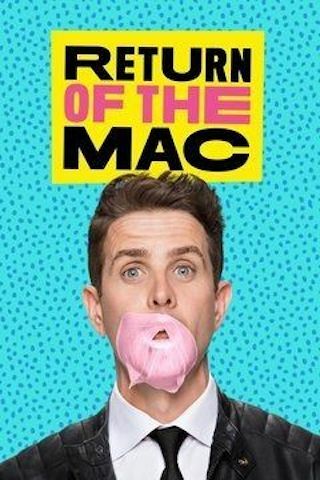 Return of the Mac is an American 30 minute scripted comedy television series, which kicked off on April 12, 2017, on Pop and is broadcast every Wednesday at 20:30. The show is currently in its 1st season. Pop is yet to announce the renewal of Return of the Mac for Season 2 as well as its cancelation. Sign up to track down the show's status and its release date. Return of the Mac is a comedy that will follow a fictionalized Joey McIntyre as he tries to transition into a serious acting career.